It's Xmas time and what better way to celebrate than with some explosive matching action! Match three gingerbread men, stockings, trees, candy canes, presents or baubles and watch them explode! With five festive game modes and more challenges along the way this game is a perfect gift for you this Xmas! 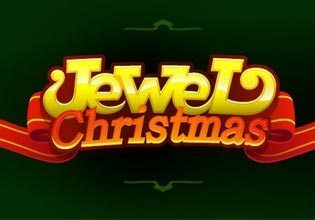 Expect plenty of jewel busting, exploding match 3 heaven with this cracker of a game!